Auctioneer Jesse Davidson in action. Photo: Peter Rae. Pricing a home for sale is a delicate balancing act. 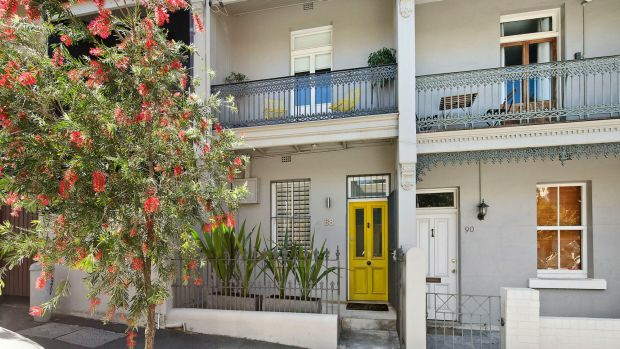 List it too high and you’ll scare off potential buyers; too low and you’ll risk underquoting. 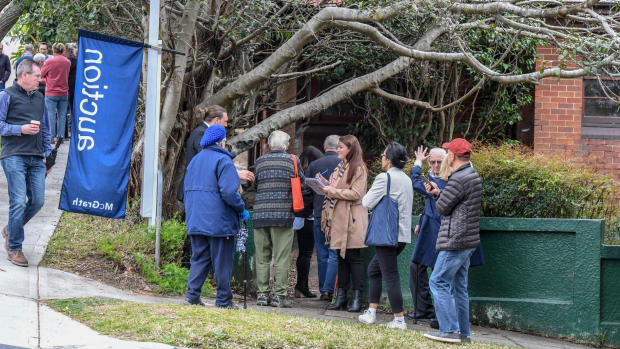 Home owners who are prepared to meet the market have the best chance of selling their home on auction day, while those who hold out for a higher price risk having the property sit on the market. But if you find that sweet spot, your home will sell well, and you’ll be able to move on to your next property venture. A conservative approach to pricing will yield the best result in the current market, especially for motivated vendors, says Pilcher Residential director Simon Pilcher. 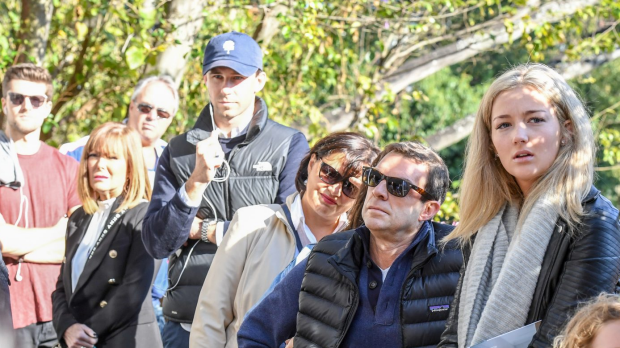 Agents should constantly communicate market expectations to vendors, as home owners with unrealistic price expectations face the prospect of a drawn-out campaign, according to Richard Matthews Real Estate director Richard Baini. “The vendor and agent need to be very open and up-front from the beginning and be very, very clear on price,” he says. “If you don’t get it right by auction day, the property will go stale and will sit on the market for a long time. An auction campaign creates a sense of urgency and transparency, and allows the property to be sold before, during or after the auction. Falling clearance rates don’t necessarily indicate that a property has a lower chance of selling. 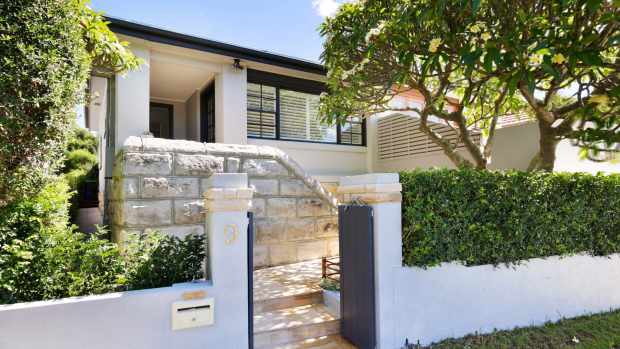 Even when a property passes in, the feedback from the market is an invaluable tool for post-auction negotiation. 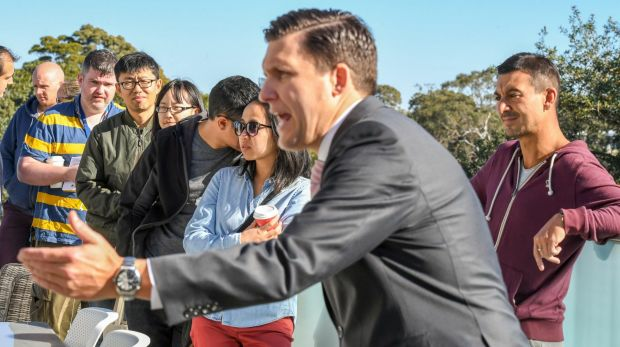 Auctions thrive on momentum, and may see renewed bidding when buyers realise that a property is about to sell. A low reserve isn’t a guaranteed way to ensure a property sells well, however. “If you call it on the market, you need to be prepared to sell the property for the very price you’re calling it at,” he adds. Passing-in a property shouldn’t be considered a failure, and in many cases is the most effective way to secure the highest price. The decision to negotiate privately is easier if the agent has communicated effectively with buyers and understands their position. “If you feel as though there’s a little bit of movement but some people are nervous, you don’t want drag the auction out needlessly,” Baini says. 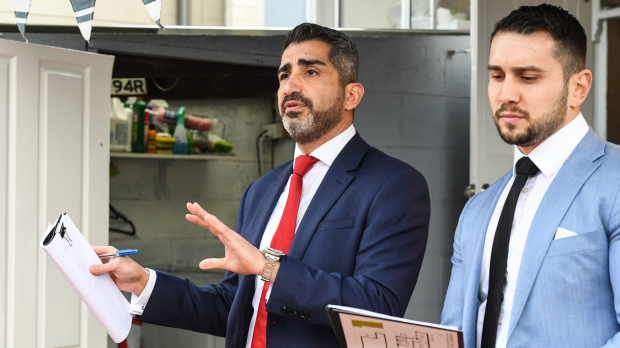 The key to a successful post-auction negotiation is transparency, he said, telling bidders what the reserve price is and letting them know the vendor is expecting offers close to that price.